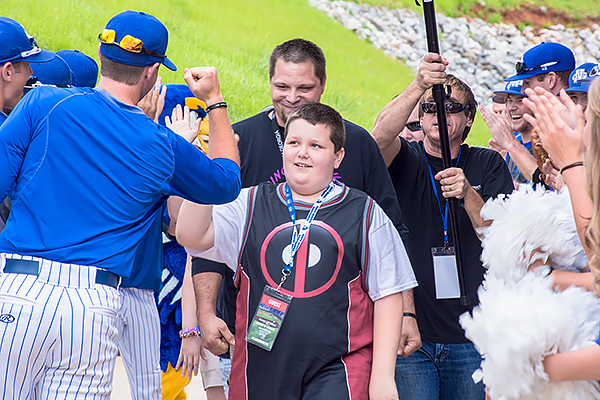 A Make-A-Wish reveal celebration for 10-year-old Cailen Rundles of Gainesville, Georgia, who signed a one-day contract to play with the UNG Nighthawks baseball team in 2015. For the second year in a row, the University of North Georgia (UNG) athletic teams raised more money for the Make-A-Wish Foundation in 2016-17 than any other NCAA Division II school, the NCAA released earlier this week. UNG donated its second-highest amount to date, sending $26,000.05 to the Make-A-Wish Foundation. Founded in the United States in 1980, Make-A-Wish is a nonprofit that arranges experiences described as "wishes" to children with life-threatening medical conditions. Division II schools raised more than $634,000 for Make-A-Wish during the 2016-17 academic year. The amount raised sets a new Division II fundraising record for the sixth consecutive year and exceeds last year's total by $26,000. UNG is currently in the early stages of its 2017-18 Make-A-Wish fundraising campaign that will culminate with the third annual Nigel the Nighthawk's Run with Superheroes Run/Walk at Memorial Hall on Monday, April 16, at the UNG Dahlonega Campus.. Since 2010, UNG has raised more than $133,000 for Make-A-Wish, including at least $10,000 every year since 2010-2011. That means more than 13 wishes have been granted from the efforts of the Nighthawk Nation. 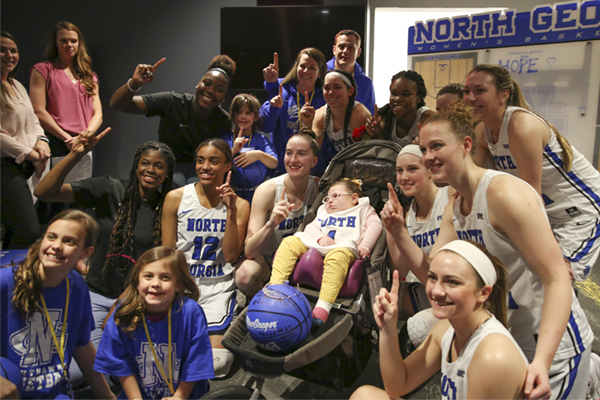 The Nighthawks have finished in the top five NCAA Division II donors for seven consecutive years, including being the top donor on five different occasions.UNG has won the PBC's Make-A-Wish Award, named after former UNG student-athlete LeeAnn Noble, for eight consecutive years. 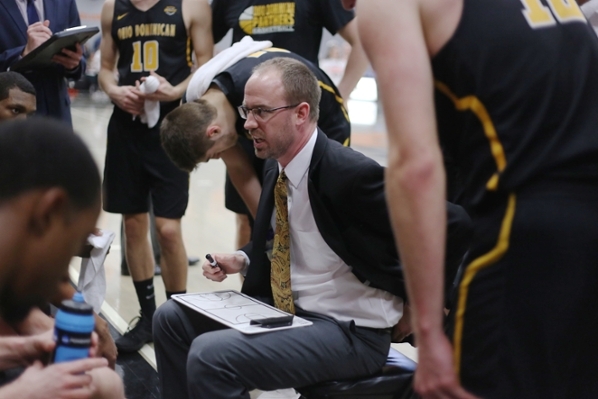 The Peach Belt Conference finished in third at the conference level behind the Pennsylvania State Athletic and Gulf South Conferences. Since the Division II Student-Athlete Advisory Committee (SAAC) established the partnership with Make-A-Wish in 2003, the division has raised more than $5.3 million for the nonprofit organization. Those funds have been used to grant wishes to more than 660 children across the country with life-threatening medical conditions. The alliance with Make-A-Wish provides student-athletes with the opportunity to see their hard work pay off. SAAC continued a model adopted two years ago in which money collected from championship and enforcement fines are added to institutional fundraising in order for institutions to have the opportunity to host a wish reveal party on campus. In 2016-17, eight institutions raised more than $10,000 — the national average cost of a wish reveal — and automatically earned a wish reveal party. UNG has hosted five consecutive make-A-Wish events on campus.